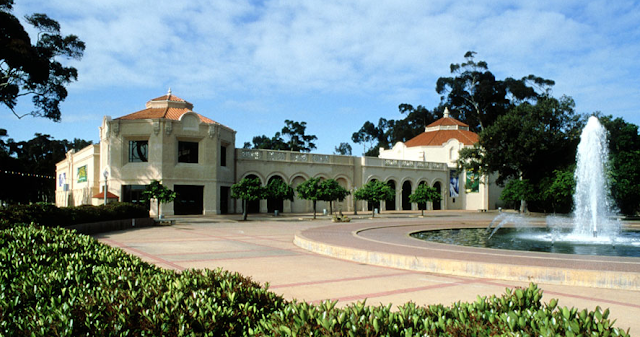 CAN’T ARGUE WITH SCIENCE—I have a whole new appreciation for Balboa Park’s Reuben H. Fleet Science Center. The braintrust at this popular museum has a sweet tooth and a knack for event planning. Called the Sweet Science of Chocolate, the Fleet Science Center is promoting a decadent night of chocolate discovery Thursday, October 18, at 6:30 p.m. Yum. Hors d’oeuvres provided by Stone Catering, sip a complimentary specialty cocktail sponsored by BarWorks, and give into the temptation of Eclipse Chocolat. Sweets + Suds—a beer and chocolate tasting brought to you by Stone Catering. Savor artisan chocolates by Eclipse Chocolat. Deep Freeze: Ice Cream in Seconds • Design Your Own Chocolate • Chocolate Frenzy: The Group Challenge • The Alchemy of Chocolate • Choc-o-Gami • Chocolate Exposed • And much more! This event is open to adults ages 21 and over only. A cash bar features beers by Stone Brewing and selected cocktails. To purchase tickets call (619) 238-1233 x 806 to purchase tickets over the phone. Coming to the Fleet anyway? Purchase Science on the Rocks tickets at the Ticket Counter!